Knee pain – between a rock and a hard place. 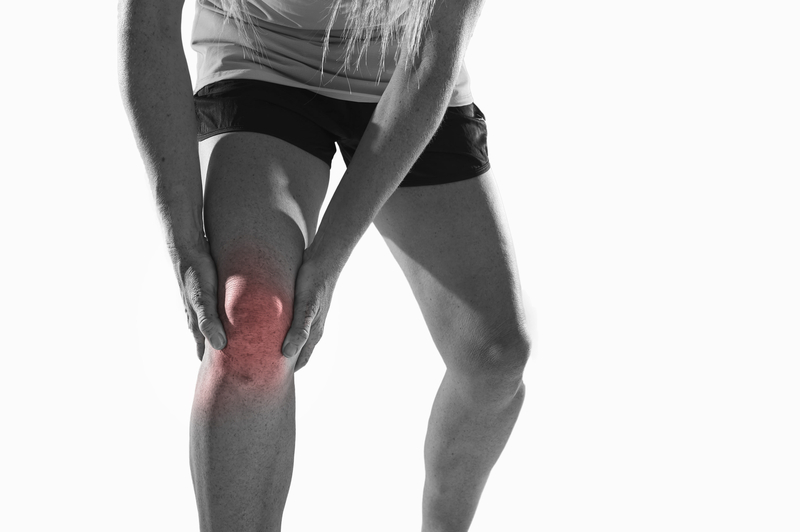 Many of us have experienced knee pain at some point in time but it usually doesn’t last long and clears up on it’s own. For those for whom it doesn’t clear up you can be left with an irritating, and sometimes disabling, pain. We often see the the knee pain starting as a little niggle after a run then fading away but gradually it just seems to be there all the time. This type of pain, all pain really, is like an smoke alarm alerting you that something is wrong in the kitchen but not what is wrong, is it toast burning or a chip pan fire? Similarly with the knee pain the message is just alerting you that something is up with your knee but not what is. The knee is in a difficult position in that is stuck in the middle of long limb with mobile joints at either end but hasn’t got much movement itself aside from the ability to flex and extend, with a little bit of rotation thrown in. As a result of this it is at the vagaries of the these joints and if something goes wrong there then the eventual outcome can be knee pain. In the initial assessment we will look to rule out the likes of ACL or MCL ligament tears. Once ruled out we know that it’s a soft tissue problem and as such will look to investigate the hip and the ankle. We do this because we know how big an impact they have on the knee. 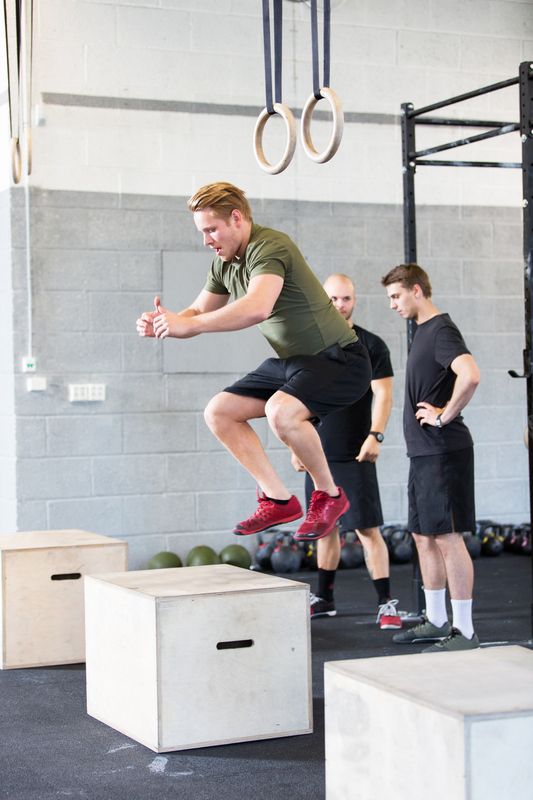 We often talk about the body acting like a spring that will ‘load’ and ‘explode’ with movement, if the loading ability of the hip or ankle is affected this can place more load through the knee. Due to this increased load the knee can no longer ‘explode’ and recoil and more muscular effort is required, this can lead to your pain! We had a classic example of this recently where a client had lost dorsiflexion in the ankle, the ability to pull the toes of the floor, and it had resulted in knee pain that they had put up with for several years. This resulted in poor movement patterns that eventually led to the knee pain as the other structures in the lower leg and hip weren’t able to do their job well resulting the tissues around the knee doing much more than their fair share of the work. We addressed the knee first to help get things calmed down then worked outwards to deal with the actual cause of the knee pain. From this we discovered issues in the hip and the bigger issue of the loss of dorsiflexion. We addressed all of these with a combination of manual therapy and exercise looking to move things along from simply addressing the local movement to how it integrates into how we move around. Our treatments allow your body to use the hip/ankle subconsciously and efficiently so that you don’t have to do these exercises forever. This is part of what makes the treatment stick, using movements and exercises that will transfer effortless and efficient movement. Having said that we often find the very nature of some of the work we do lends itself to being blended into warm up routines. So as you can see when it come to assessing knee pain it isn’t sufficient to simply look at the knee, almost always we need to look at the hip and ankle to see what impact they are having on your knee pain. Previous PostPrevious Should I stop exercising when injured?